It’s time to know your TB status and risk! SAN FRANCISCO –The California Department of Public Health has announced that 2,091 new cases of tuberculosis (TB) disease were identified in the state in 2018, an increase compared to the 2,059 cases reported in 2017. TB is one of the world’s deadliest infectious diseases and is one of the top ten causes of death, causing more deaths each year than HIV/AIDS. The San Francisco Department of Public Health (SFDPH) Tuberculosis Prevention and Control Program continues to advocate for increased testing and treatment of latent TB infection because treatment prevents people from developing TB disease. Latent TB infection means that an individual has the germ that causes TB, but it is not yet making them sick. Treatment of latent TB infection is essential to achieve a TB-free California. This year’s World TB Day (March 24th, 2019) theme is: It’s Time! More than 2,000 people are diagnosed with TB disease in California every year, consistently making up over 20 percent of all cases diagnosed across the nation. In California, 10 percent of those diagnosed with TB disease die with TB. TB is preventable – by treating latent TB infection. Most individuals with latent TB infection have not been diagnosed and treated, have no symptoms and are not contagious, but without treatment they are at risk for becoming sick with TB disease in the future. San Francisco reported 117 new cases in 2018, an increase from 107 cases in 2017. 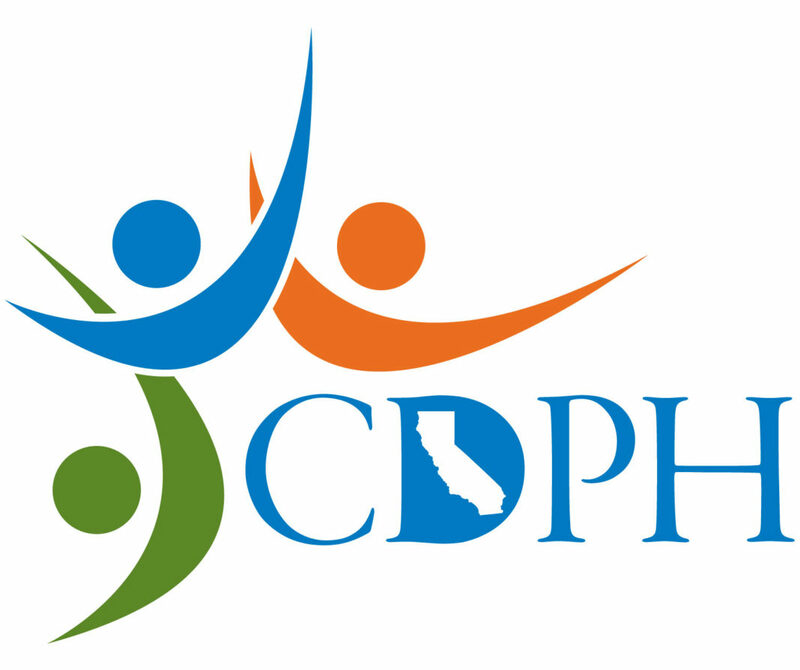 CTCA provides an interactive map of California that provides 2018 TB data for all counties. Symptoms of TB disease can include a cough for more than two to three weeks, coughing up blood, shortness of breath, fever, night sweats and weight loss. When a person with TB disease coughs, people who share that same air can become infected as well. People born outside of the United States continue to experience higher TB rates compared to their U.S.-born counterparts, with the highest rates in San Francisco among Asians / Pacific Islanders and Hispanics. Others at high risk for TB include those who have traveled to or lived in a country with an elevated TB rate, have weakened immune systems, or have come in close contact to someone with infectious TB. If you have a risk factor for TB or are unsure, ask your health care provider about testing and treatment to protect yourself and your family. A printable list of TB testing sites in San Francisco can be found here. TB screening and treatment are essential to eliminate TB. In addition to a World TB Day Symposium (hosted by the University of California, San Francisco) on March 22nd and lighting up City Hall in red to commemorate World TB Day on March 24th, SFDPH Tuberculosis Prevention and Control Program will recognize World TB Day at the Heart of the City Farmers Market located at San Francisco’s United Nations Plaza on March 27th. There will be an educational booth set up for the community and visitors to learn more about how this disease still threatens our communities and to support resources to control and eliminate this disease in our lifetime. It’s time to stop the spread of TB together.